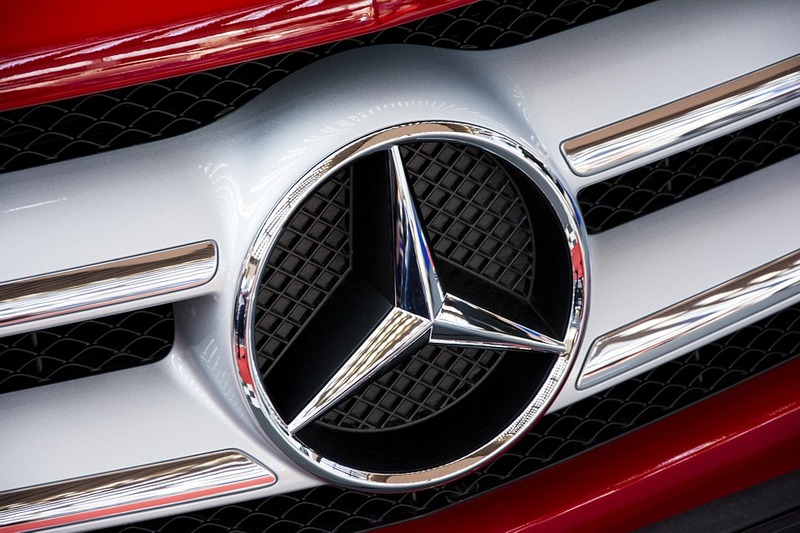 Mercedes-Benz issued a recall alert recently warning customers that 10,800 of its vehicles may pose them to accident risks. 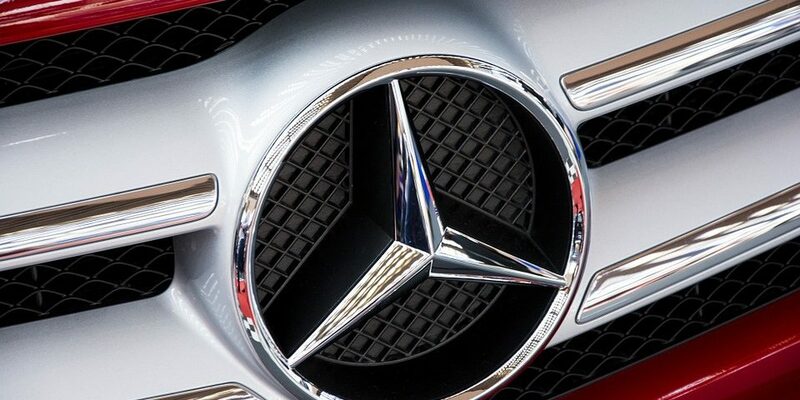 If you own a 2017 and 2018 Mercedes-Benz C300 and C300 4Matic cabriolets, Mercedes-AMG C43 cabriolets, C63 cabriolets, or C63S cabriolets, this recall impacts you. Because of a factory or production issue, the automaker found a bonding issue with the car. As a result, the rear beltline trim could separate from the vehicle and turn into a road hazard. Mercedes-Benz alerts customers that a road hazard could increase the risk of an accident. The company will begin to contact owners on September 9 via mail. However, concerned owners can contact the manufacturer directly to schedule a visit to a dealership. Dealers should be able to inspect the rear beltline trim and replace it if needed for free. Officials did not report any accident or injury associated with this particular recall. Still, consumers should not wait until they experience an issue to contact the dealership. Especially if they are concerned for their safety. This report reminds us that recalled vehicles can expose others to risks as well, not just their owners. It also reminds us that addressing the issue promptly to avoid accidents is the best way to act..
We hope that our recall reports help our readers to stay on top of these campaigns so they may prevent accidents. Equipment issue leads to crashes that may lead to injuries. And drivers who are aware of problems and do not seek to fix their cars could be in trouble in the event of a crash. By the same token, if automakers know of an issue but do not issue a recall promptly and accidents happen, they should be held liable for the damages. For more on this specific recall, follow this link.